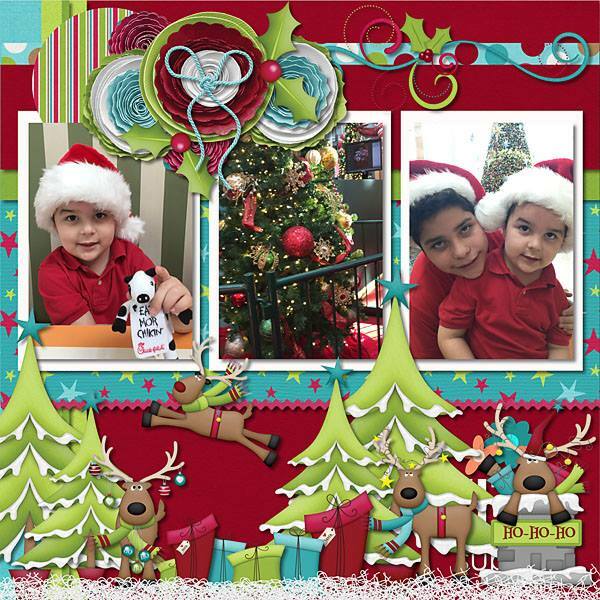 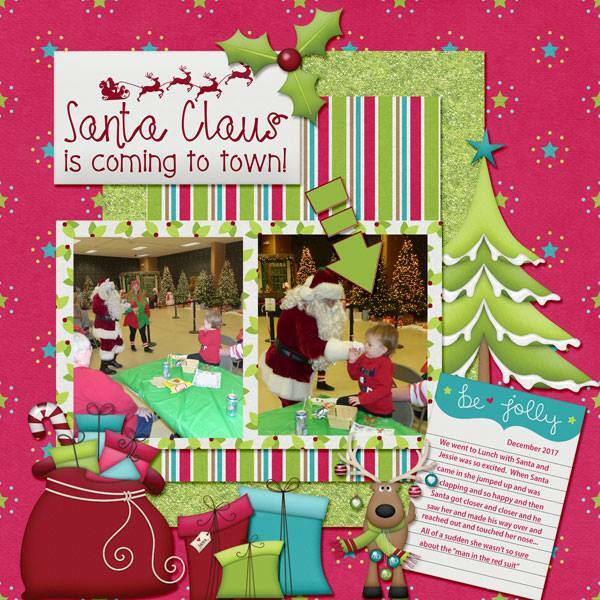 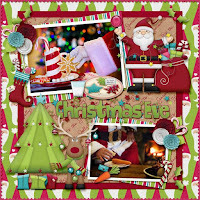 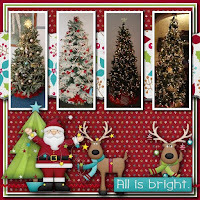 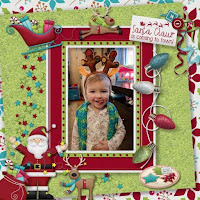 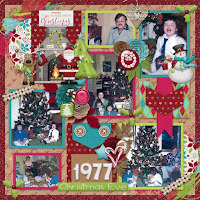 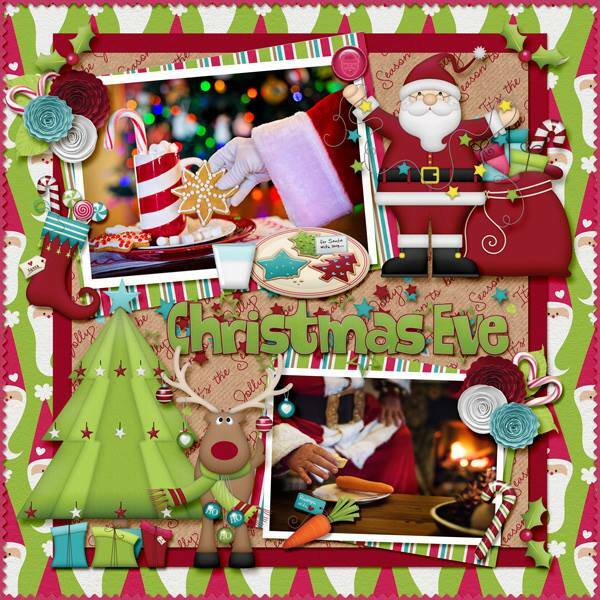 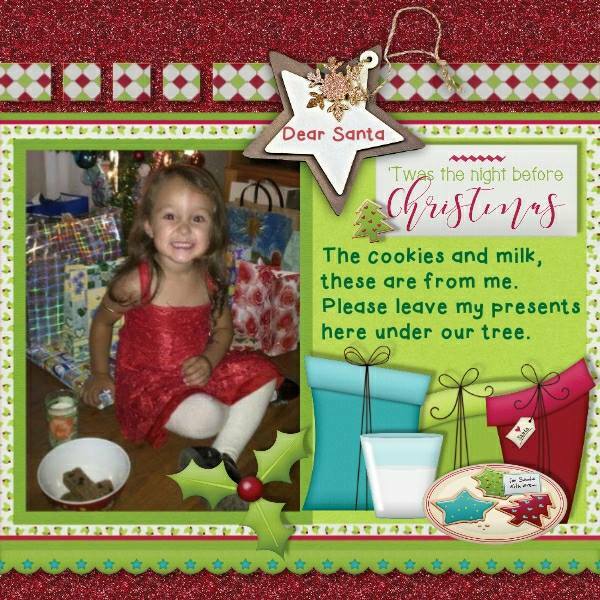 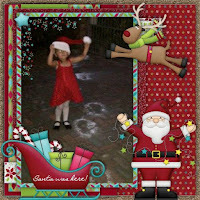 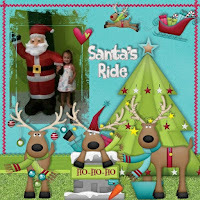 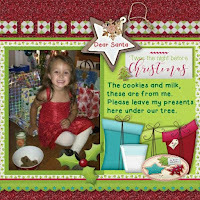 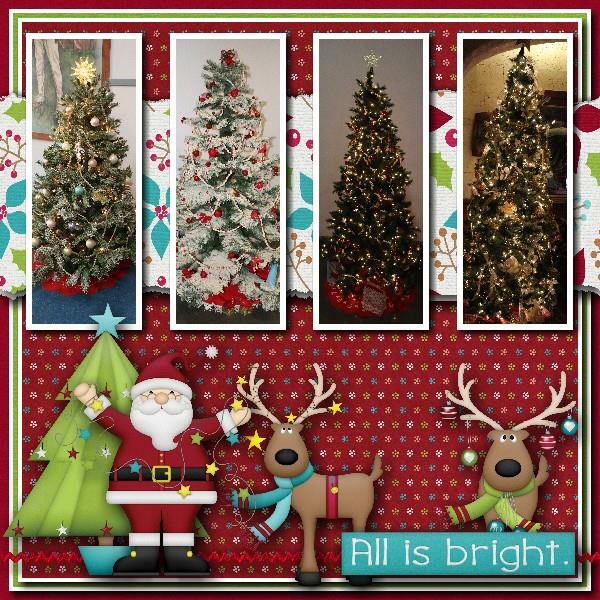 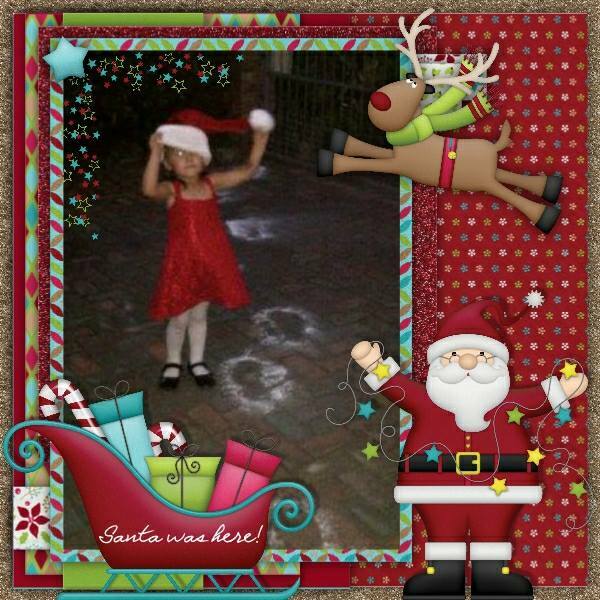 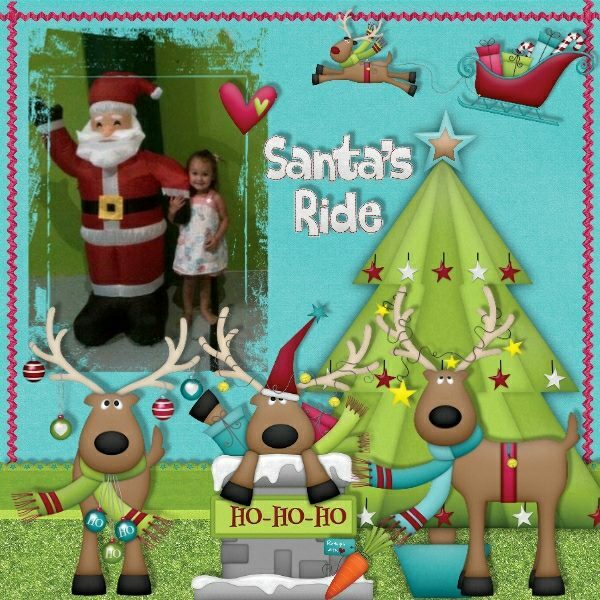 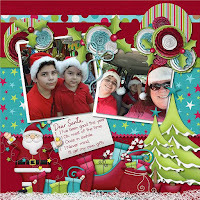 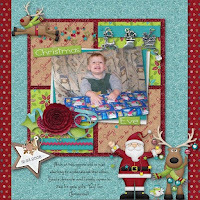 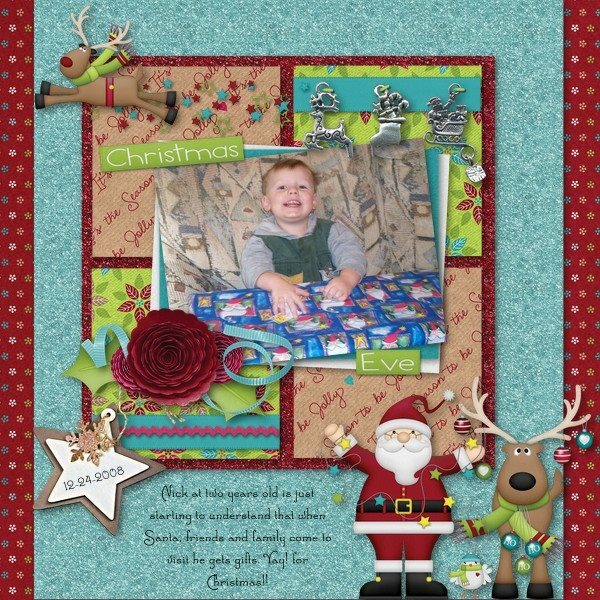 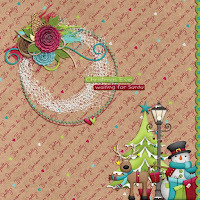 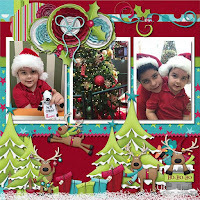 BoomersGirl Designs: "Christmas Eve" - Last New Christmas Kit of the Year! 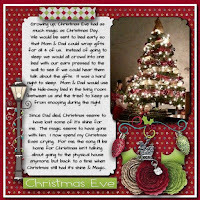 "Christmas Eve" - Last New Christmas Kit of the Year! 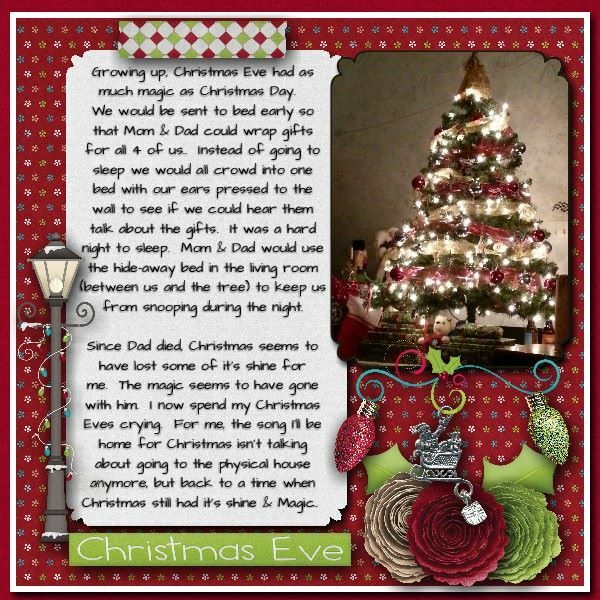 'Twas the night before Christmas and all through the house ... everyone was filled with glorious anticipation for the Big Day. 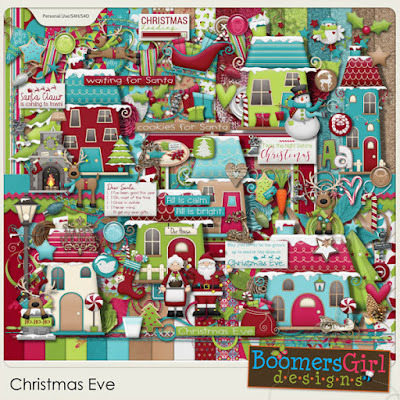 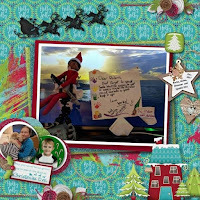 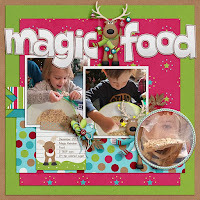 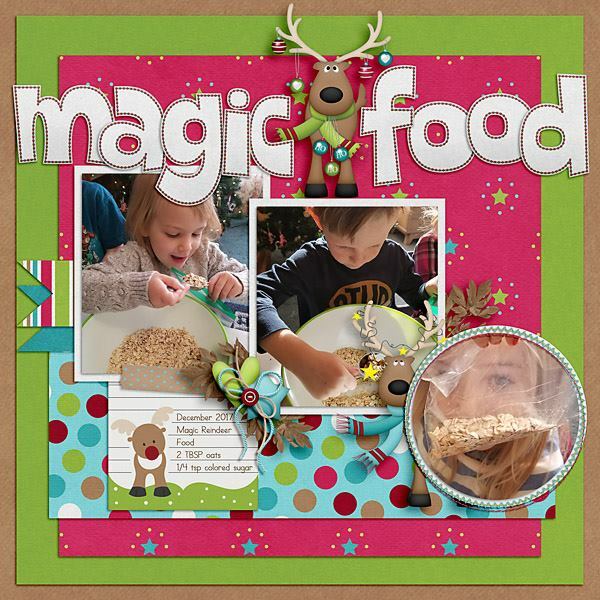 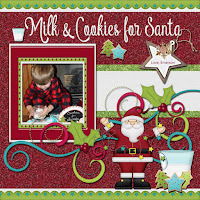 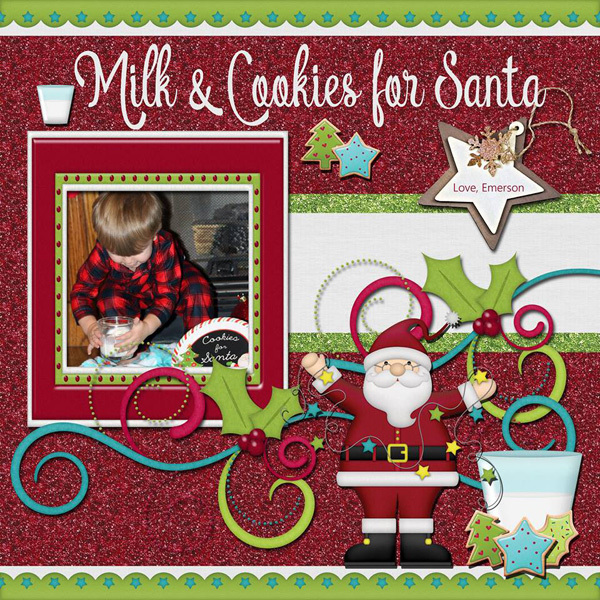 Stuffed full of adorable characters, gorgeous decorated houses, tons of holiday elements, bright colors and heartfelt inspiration, this kit is perfect for scrapping all of your Christmas Eve (and Christmas Day) traditions!